Mae is a rock group from Virginia Beach, VA that has been away for a little while now. The band went on hiatus in 2010, but is now back for 3 shows to celebrate the landmark 10 year anniversary of their amazing debut album Destination: Beautiful. This great band is made up of Dave Elkins on vocals and guitar, Zach Gehring on guitar, bassist Mark Padgett, drummer Jacob Marshall, and Rob Sweitzer on keyboard. Fans this is what you have been waiting for, for a limited time you can see your band back together. 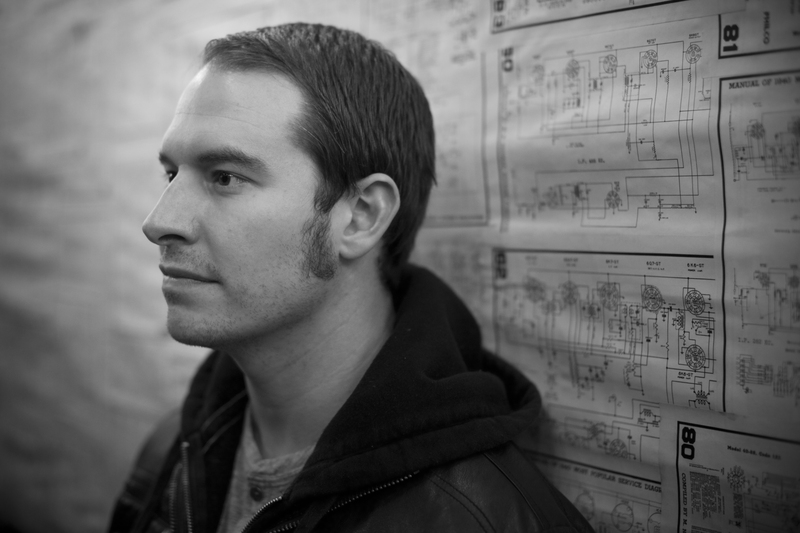 See what Dave had to say when he sat down with BareBones Ent. BS: Mae has been around for a good while now, what is it like for you to have built such a strong history of songs? DE: Thank you for saying that! I was asked recently how many songs I had written and it was nice to consult the log of Mae records and see that I’ve written about 100 of them between Mae and other projects I’ve been a part of. Mae has been the main sounding board for 10 years of songwriting for me. It’s an honor to know that people connect with our music and have built life soundtracks of their own with some of our songs. BS: Through everything you have held onto a loyal fan base what is knowing that you still have so much support been like for you guys? DE: It’s been unbelievable! We’ve been enjoying a much needed break and yet our fans haven’t seized to let us know that they miss us and that they still love the music. I am very excited to get together with some of these fans, some of who are flying from cities like Detroit, NYC, San Francisco, even Tokyo! Mind. Blown. BS: From 2009-2011, you released (m)orning, (a)fternoon, and (e)vening. What made you want to release a running series of albums? DE: After writing 3 full length records and an album of B-sides, we were excited to try something new. The EPs fit together like a longer full length album would, but we are a pretty conceptual band. As soon as we went down the (m) (a) (e) rabbit hole, there was really no turning back! BS: What was the response like for those albums? DE: The response was overwhelmingly positive. Since these records were released on a label that the three of us (Zach, Jacob, and me) own and operate, it was important for us, from the songwriting and production, to the artwork, the live show, the marketing, etc. to do something that we completely believed in. It was good to see our fan base be supportive! BS: Do you have any favorite songs off of those to play? And why? DE: “Bloom” and “My Favorite Dream” off of (e)vening, might be my personal favorite Mae songs. I’m really proud of all three EPs and consider them to be Mae’s best work. “The Fisherman Song,” “The House That Fire Built” “Night/Day” “The Cure” and “I Just Needed You To Know” are my favorites from that era of releases. Quite a few, yeah? BS: Most currently you are celebrating your 10-year anniversary of the awesome album Destination: Beautiful. What does it feel like to know it’s been 10 years since the release of the album? DE: It makes me feel old in one sense. In another, it’s nice to know that 10 years have passed and I’m still able to do what I love. It’s wonderful to know that we’ve got a fan base that wants to celebrate D:B’s anniversary and makes us feel so special for giving that record to them. BS: If you can take us back to 2003, what was the release of the album like for you? DE: I was so young and simply so excited to see my band’s record in a package with artwork, ready for people to buy and listen to. This was my first album, my first label, my first tour, my first everything! I was on cloud nine! BS: Are there any songs that you are specifically proud of off of that album? DE: I still love playing “Sun” and “Goodbye, Goodnight”. I’m proud of that record as a whole. I wrote and produced that record mostly while I was still a teenager. It set up so many memories and opportunities for me that I will always be grateful for. BS: You are playing a show in honor of that album on Feb. 22 in Virginia. What made you want to play this show? DE: It’s the 10 year anniversary if Destination: Beautiful! It makes me feel a little old right now to look at something that was a major part of my life and see that it’s been 10 years since its release and even longer since its inception. It’s been a magical ride and to celebrate where it all started, in our hometown and in my new hometown of Nashville, playing that record from start to finish, it just feels right! BS: What can fans expect to see at this show? DE: Destination: Beautiful from start to finish. And if they want it, a whole second set of Mae songs. BS: Can fans expect to see any other shows in honor of the album? DE: We now have three dates. Two in our hometown and a third in my new hometown, Nashville, TN. February 21st, 22nd, & 23rd, respectively. BS: I know Mae went on hiatus in 2010, is there any hope for fans of the band getting back together or some news on the band? DE: Anything is possible. But for the time being, we have only made plans for these three shows. We’re all busy with our own endeavors, living hundreds of miles apart from each other puts a wrench in the Mae machine as well. If these shows go as well as I’m certain they will, maybe we’ll tour around a little over the summer and play a mini D:B tour. BS: Is there anything else you would like to say to your fans that have stood by the band all these years? DE: From the bottom of my heart, and on behalf of my brothers in Mae, Thank you! See you at the shows!! 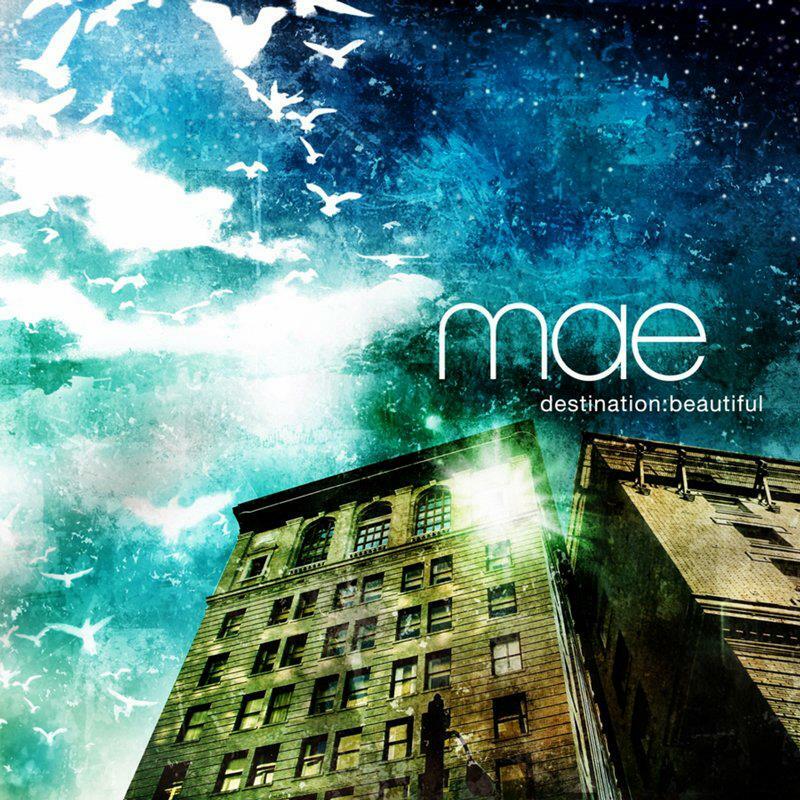 Mae’s awesome hit single from Destination: Beautiful “Embers and Envelopes” enjoy below.